First Bank's cashier jailed 4 years for N9.3m theft. An Igbosere Magistrates’ Court, Lagos Wednesday sentenced a bank cashier, David Anibolu, to four years’ imprisonment for stealing N9, 308,000 from a customer’s First Bank of Nigeria (FBN) Plc account. Chief Magistrate A. O. Awogboro convicted him of stealing. Before sentencing, the convict’s counsel Philips Onyama made an allocutus for his client and pleaded for a sentence of a fine, or a lenient jail term. “He’s a first time offender; he has no father, only a sick mother who relies on him to survive. He has been in custody since March 24, 2014 and has suffered emotional and physical torture. He is also now more sober and refined,” Onyama added. Pronouncing judgment, Chief Magistrate Awogboro sentenced Anibolu to four years in prison. 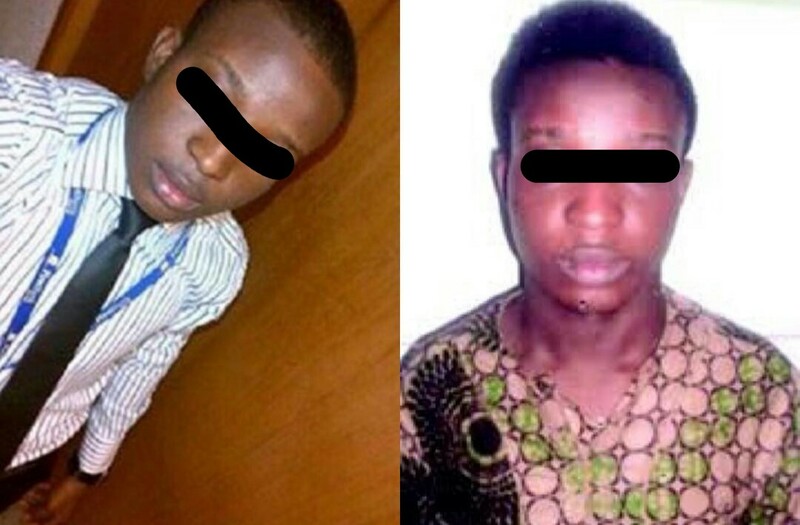 Anibolu, 26, committed the offences on March 22, 2014, at FBN Alaba 2 branch in Ojo. He fraudulently changed a customer’s identity and mandate card which enabled him to debit the said account of the sum N9 million and transferred it into various accounts. A forensic auditor attached to the bank, Solomon Akhanolu, was able to link the fraud to Anibolu through the password he used to change the customer’s identity and mandate card. According to Anibolu’s confessional statement, his accomplices, who are still at large, promised him N4m as his share of the fraud, but they disappeared with the money and gave him nothing.